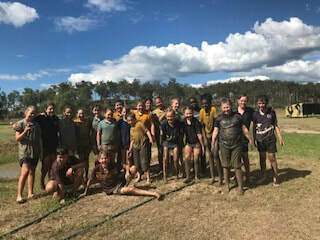 ​Year 5 and Year 6 children participate in an annual camp. The philosophy of the camping experience is to provide students with an alternative learning environment where they experience activities that are generally not accessible at school. The camp is considered as an integral part of Year 5 and Year 6 and as such all students are expected to attend. The Year 5 and Year 6 students play an active role in the organisation of the annual camp. As the camp involves an extra cost to families, extended prior notice is given to assist families with budgeting so their child can attend. Should parents/caregivers need further explanation about the philosophy of school camps and the cost arrangements, they should contact the Principal.